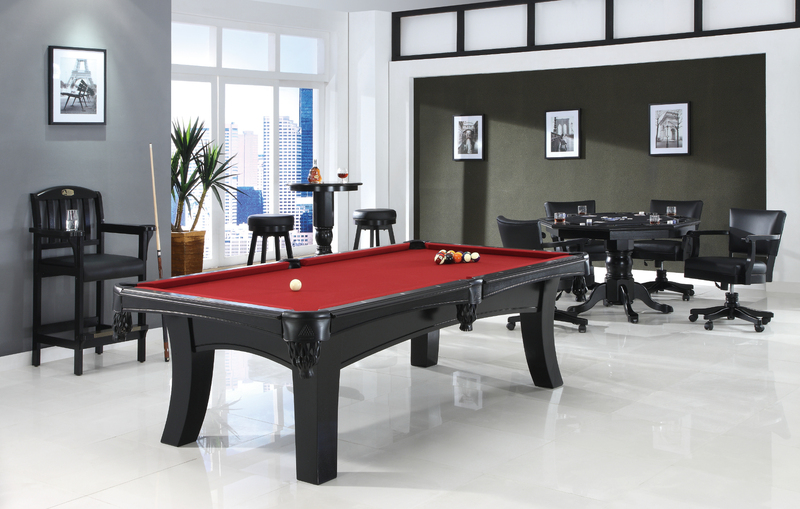 Truly a designers dream come true, the Ella Pool Table combines contemporary design with timeless elegance. 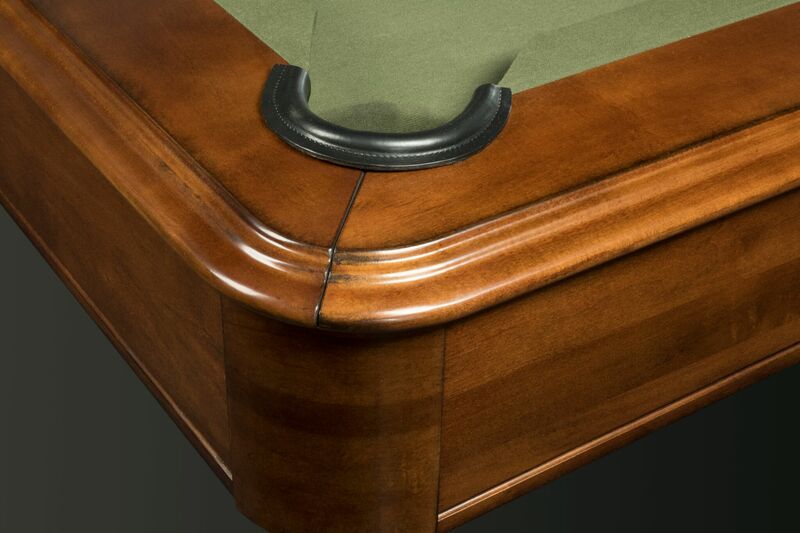 With curved post legs and a sleek, arched cabinet, this billiard table will instantly transform your home game room. 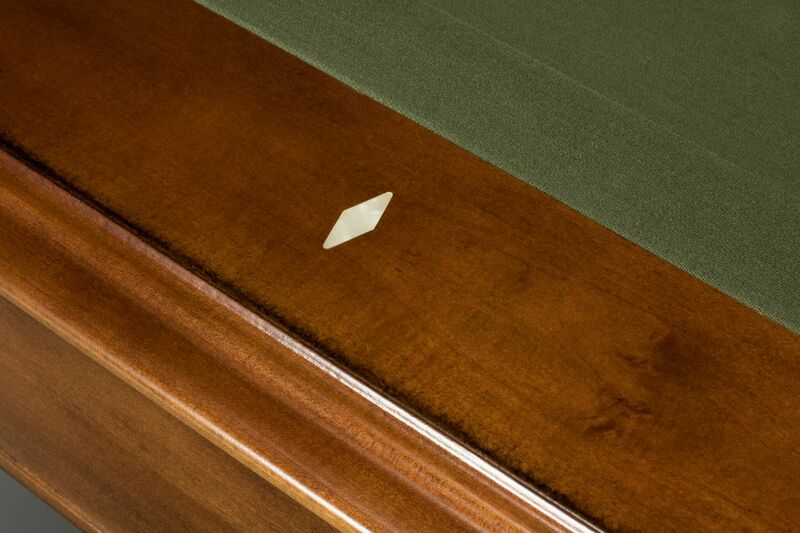 Built with all-wood corners and a solid wood cabinet, the Ella exhibits unparalleled craftsmanship in it’s construction. 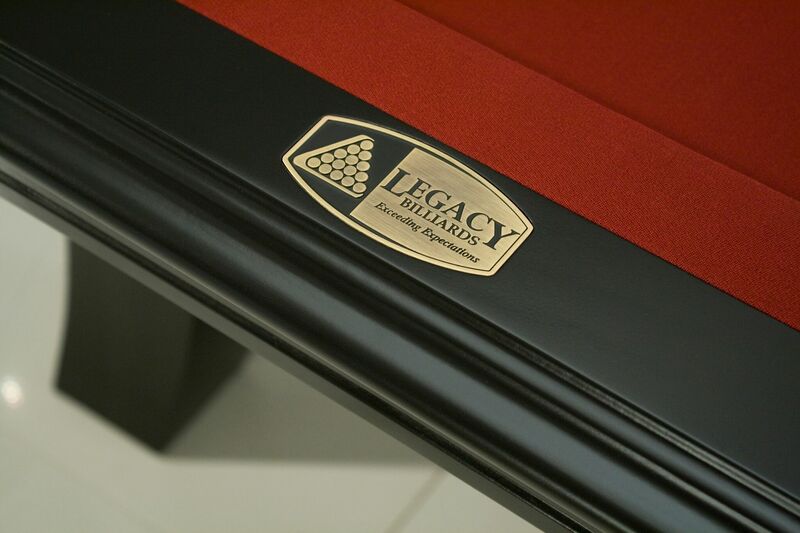 With Legacy’s lifetime warranty, your investment will be protected for generations to come.